Our roof repair and maintenance technicians have fixed over twenty five thousand properties across Wirral and the United Kingdom in the last five years alone. From a single roof tile replacement, flat roof repair or a full maintenance contract covering an estate of over five hundred houses, we complete all jobs in a fast and professional manner. We work with many major insurance companies and as such have invaluable knowledge with regard to insurance claims. 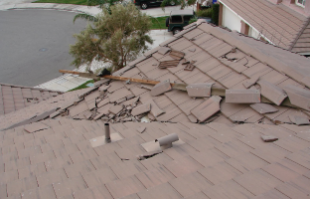 Our surveyors offer their experience to assist you and communicate direct with the insurers and loss adjusters if you wish. We work closely with local borough councils and are currently in partnership with a number of housing associations and other bodies such as the national health services. 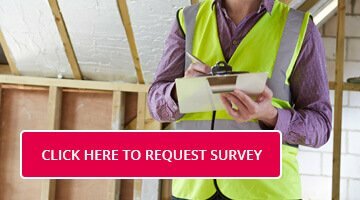 For your free no obligation quotation please contact us to arrange for one of our surveyors to visit your property. 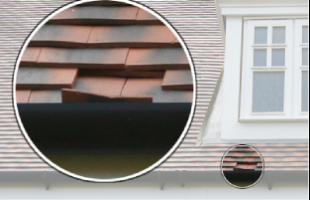 Our small repairs program start from as little as £25.00, whether it be a single roof tile replacement to a gutter clean we cater for all types and sizes of small repair works. Our depot stocks a large range all types of materials both old and new, we specialise in stocking a wide range of discontinued materials to ensure the smallest repairs can be completed without the need for major works. In the first two months of 2012 over 120 million was paid out in storm damage claims throughout the UK alone, our storm damage expertise lines up from a highly experienced technical team whom have direct daily contact with all major insurance companies, our claim handling specialists ensure your claim will be processed and completed with an incredibly fast response. Our qualified roofing technicians carry out regular maintenance to all types of properties both private and commercial, from roof and gutter cleaning to painting and service intervals and annual inspections. Our experienced surveyors will happily survey your requirements and build a unique maintenance plan to ensure your property is kept to the highest serviceable standard at all times. 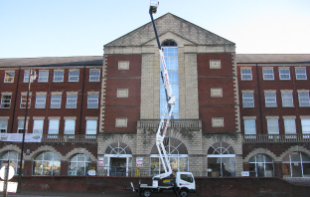 With our impressive specialist fleet of in-house purpose designed high access machines, we are more than capable of completing all types of high access repairs at a more realistic cost to our clients. Without having to outsource the hire of specialist access machines we are able to reduce the costs to our clients, those previous access issue costs can now be reduced with our access machines. 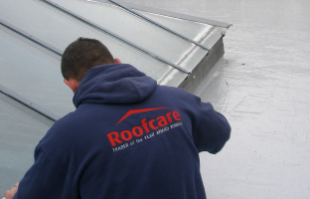 Flat roof repair is carried out by our team of highly skilled technicians. 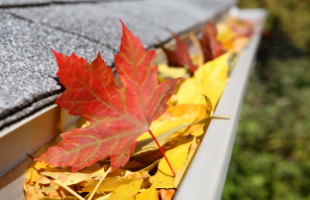 Common problems with flat roofs are caused by standing water, poor drainage and general wear and tear. Our technicians will be able to identify the type of repair required. We promise to carry out all works to a professional standard, use quality equipment and skilled tradesmen, leave your premises clean and tidy, and above all our costs are highly competitive. Would you kindly pass on our compliments to the operatives whom completed our works, they were extremely courteous, friendly and professional throughout. May I take this opportunity to express my thanks to your company and the staff whom completed my works in particular. They worked so hard and non-stop. They cleaned up so well one wouldn’t of known they had been on my property, they are a credit to your company. I shall have no hesitation in recommending your company to anyone who has a roof problem. 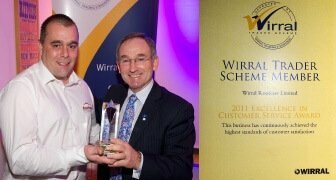 Follow Wirral Roofcare on Facebook and find out about our great offers and roofing services across the Wirral.